Let Our Experts Save Your Data! No Data - No Charge! *Free UPS Ground in continental U.S.
Start now by clicking on Submit Drive. Walk-ins are welcome at our Atlanta lab (see map and hours below). We can test and quote your drive while you wait. No appointment is needed. After you receive your estimate, with your approval our experts will get to work on recovering your data using drive repair and recovery techniques developed over many years to get the highest recovery success rate possible. 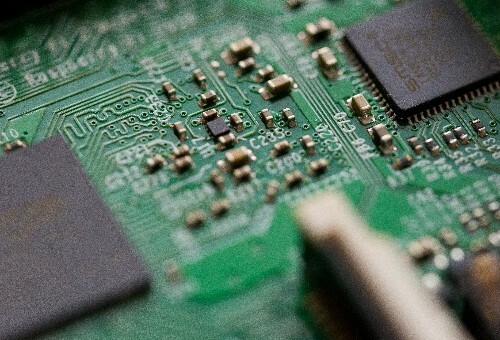 Data Savers, LLC is a Georgia corporation specializing in low-cost data recovery of hard drives, RAIDs, and other media. 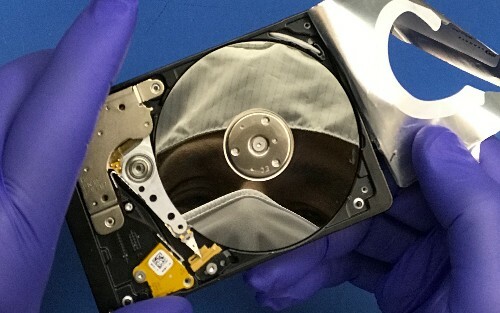 As one of the nation’s leading data recovery companies, we employ drive repair and recovery techniques developed over many years to bring customers high-quality services and solutions at an affordable flat rate price. How much does it cost? We offer two levels of flat-rate (fixed price) recovery service. The lower-priced Level A Recovery Service applies to drives that can be read on our special equipment without intervention. This includes drives with bad media sectors, deleted files and some drives with degraded performance. Drives that require special intervention (due to mechanical and/or electrical failure) before we can begin reading from them qualify for Level B Recovery Service. The price at each level is based upon the size of your drive. Level A Services start at $349 and Level B Services start at $649. We offer a No Risk FREE evaluation and quote. Send your drive to us (we will pay for free shipping in the continental U.S. too), we will evaluate your drive and then get back to you with a quote before we begin the recovery process. If you decline service after the quote, we return the drive to you at no charge. To get started just click "Submit Drive". You can also ask for a free quote online as well (click "Request Pricing"). What is "No Data - No Charge"? Data recovery is a salvage process. Once your drive is stabilized our recovery equipment allows us to get the best possible read on a drive. In most cases, we are able to read 99+% of the drive. If we are unable to stabilize your drive to read files, there is no charge. Approximately 30% of our recoveries complete within 36 hours. The turnaround time depends upon the service required and the condition of the drive. Level A Recoveries range from 3-5 days (often less!) and our Level B Recoveries range from 4-10 days. Larger data sets and heavily damaged drives just take more time to recover. If needed, we do offer optional priority (“rush”) and weekend service for an additional charge. Contact us for details. Data security is the foundation of our business. 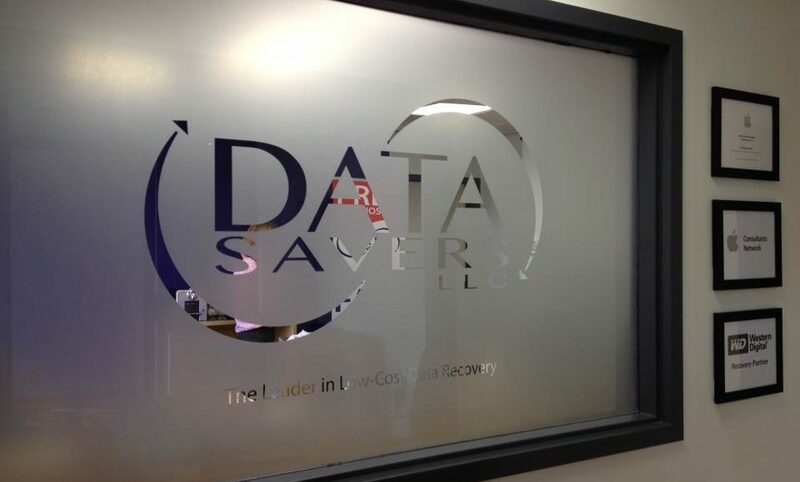 Data Savers LLC has successfully recovered data for thousands of different clients including individuals, corporations, government agencies, hospitals, schools, and law enforcement agencies. Everyone’s data is important and securely protected by our processes and in compliance with HIPAA standards. We do keep a copy or image of your data for ten days to ensure that you successfully receive the drive and have the opportunity to make an extra copy of important files. After that your data is securely erased. While adequately covered in our registration documents, Data Savers, LLC does offer an additional executable Non-Disclosure Agreement upon request. How will you return my data to me? We will transfer your recovered data to a new external drive. You have the option of providing one or purchasing one from us. If you purchase a drive from us, you may select the drive during your online registration. If you are providing a drive, please send it with your failed drive. How do I send in my drive for a free evaluation? Click on the “Submit Drive” button below to complete our online registration. You will receive your service ticket number in a confirmation email and, if requested, a UPS Ground shipping label. Pack your drive in a sturdy box with plenty of cushioning material to protect it from further damage. Laptop shippers must make sure that the packaging adequately protects the computer on all sides, especially at the corners, to prevent shipping damage. Every step of the process was fast, professional, and also personal. I would have still give them 5 stars even if they hadn't recovered my data! I'm an IT professional in the Atlanta area since 1995. I would not think twice about sending anyone to any other place to recover their data. HONEST and very knowledgeable.